Rumah Kebajikan Karunai Illam is a home for the underprivileged boys registered with Jabatan Kebajikan Masyarakat and was formed in year 2001 by Persatuan Saiva Siddhanta, an association which is aggressively involved in aiding people from the underprivileged community. The present home is situated in a single storey terrace house donated by one late Ms Manonmoney of Kepong. The home which started of with 3 children presently has close to 20 girls. 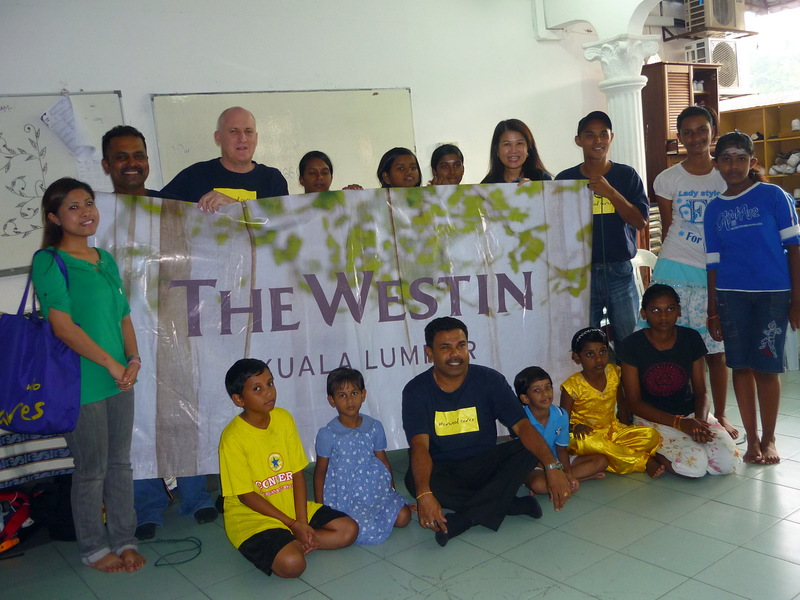 Over the years Rumah Kebajikan Karunai Illam has fostered close to 150 underprivileged girls. The home has one full time warden, one cook and an administrator. The home is managed by a management committee comprising volunteers who are members from Persatuan Saiva Siddhanta Malaysia. It costs approximately RM80, 000 per annum to run Rumah Kebajikan Karunai Illam. Rumah Kebajikan Karunai Illam depends on funds from public donations and well wishers.